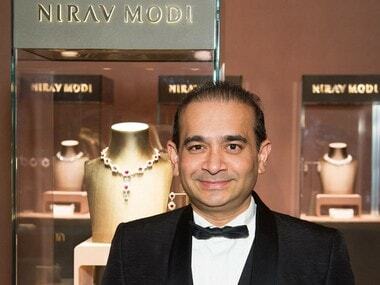 Last week, the court had issued a non-bailable warrant against Ami Modi, wife of Nirav Modi, a key accused in the $2 billion Punjab National Bank fraud case. 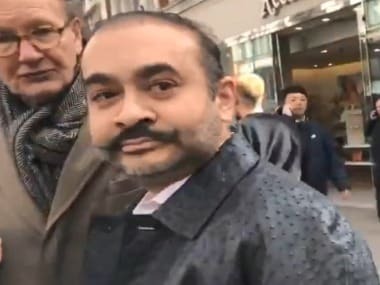 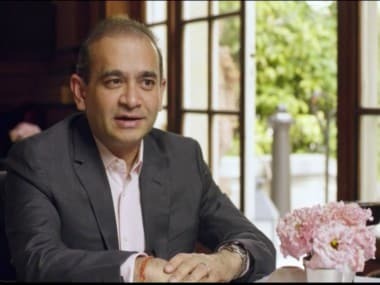 CBI asks Interpol to issue a RCN against Nirav Modi's brother Nishal and executive Subhash Parab in connection with its probe into the Rs 13,500 crore PNB fraud. 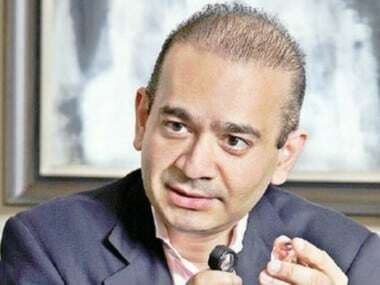 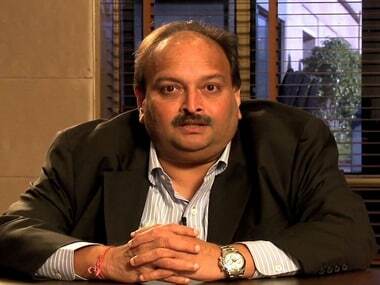 PNB had alleged that its officials mainly Gokulnath Shetty and Manoj Karat of Brady House branch in Mumbai fraudulently issued LoUs without following bank’s prescribed procedures of obtaining required request applications, documents, approval of the authorities. 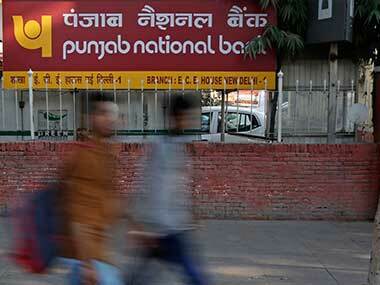 A special court in Mumbai on Saturday remanded three persons arrested in the Punjab National Bank (PNB) scam in a 14-day custody of the Central Bureau of Investigation (CBI), saying the scam has "consequences for the economy of the nation"